Currently, we’re in California to drive the new BMW X7. While we’ve driven the prototype before and we’ve ridden in the production version quite a bit, this is going to be our first chance to actually test an X7. However, before our reviews come out, some other journalists had the chance to drive the X7 in its hometown of Spartanburg, South Carolina. 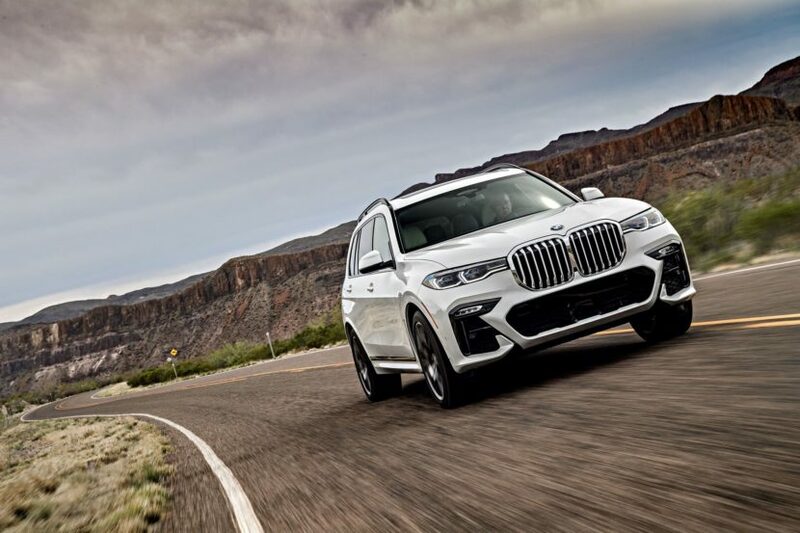 In this latest review from Carwow, we see what the X7 is like in all three rows on the arrow-straight roads of the Palmetto State. 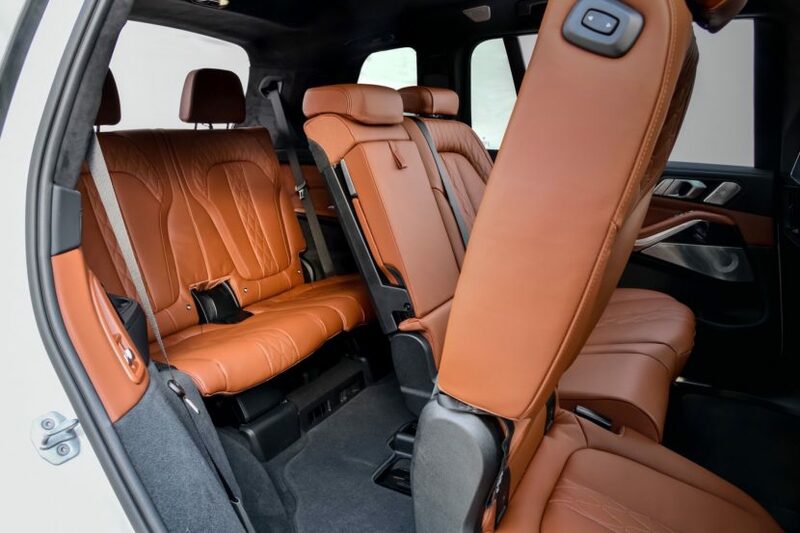 Carwow’s Mat Watson starts off the review as a passenger in the rear seats, where the BMW X7 seems to have a ton of room. He seems most impressed by the third row, actually, which has far more space than you might expect. Personally, I have to agree with him. During my trip to Palm Springs, X7s were used as shuttle cars and I spent quite a bit of time in the third row and I had loads of space. Admittedly, I’m only 5’9″ and was in one with the optional second-row captains chairs, so I had a bit of extra leg room than normal. Still, it was very impressive. It also gets climate controls and heated seats of its own, which is very nice. Unfortunately, Watson couldn’t really test how well it drives on twisty roads because, well, there aren’t many in South Carolina. Though, he did note that the car’s air suspension is incredibly plush, even being very relaxing in the third row, where many big SUVs struggle. Aside from that, he really wasn’t able to test how it drove. However, it did pass the drive-thru test, as he took it through a Taco Bell drive-thru where his passengers ordered tacos. As an American, this is a PSA for all Europeans traveling here: Don’t eat Taco Bell. Especially on white seats.